At Mercury Phillips we offer a range of illuminated signage all custom made to suit your requirements. We ensure our signage is made to last and offer only the very best quality. 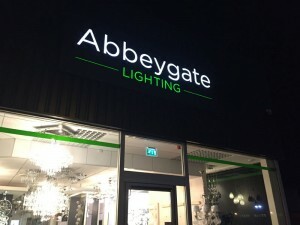 Illuminated signage is a great choice for companies who need their business to be visible day and night but also for those who are looking to attract new customers. An illuminated sign can really help your business stand out from your competitors. If you are thinking about some new signage and need some advice get in touch on 01603 666699. We’d be happy to talk through the different options we have available to ensure you get exactly what you’re looking for.